for a broad spectrum of political causes, domestically and internationally. Create a political campaign to tell your fundraising story. Make it unique with your own pictures, videos and style. We provide personalized coaching and support every step of the way. Share your campaign with your network and supporters through social media and email. 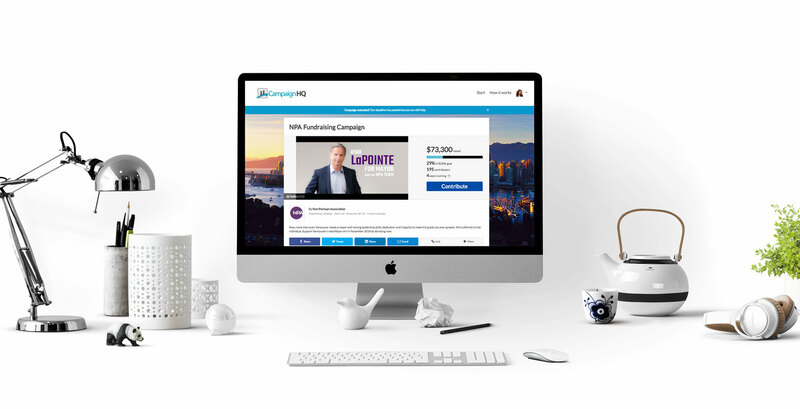 Our deep social media integration helps you propagate your campaign, rally your supporters, and achieve your fundraising goal. Collect contributions with PayPal, Stripe or WePay account. Money is deposited almost instantly and you can access it immediately. 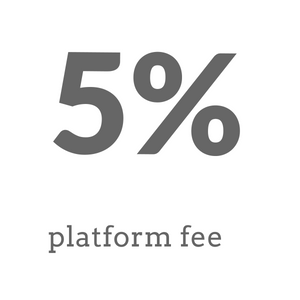 Unlike other platforms, our platform doesn’t withhold your funds until you hit a goal. Ready to Make a Difference?